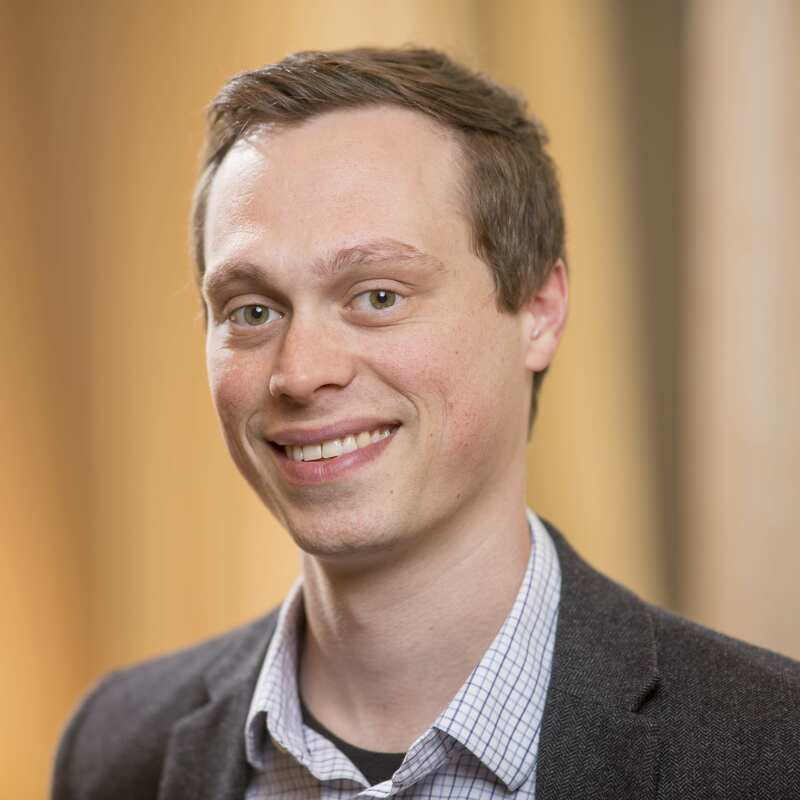 4/21/19 — Two new papers accepted to ICML 2019: Extrapolating Beyond Suboptimal Demonstrations via Inverse Reinforcement Learning from Observations and Importance Sampling Policy Evaluation with an Estimated Behavior Policy. 1/25/19 — Two papers accepted to ICRA 2019: One-Shot Learning of Multi-Step Tasks from Observation via Activity Localization in Auxiliary Video and Uncertainty-Aware Data Aggregation for Deep Imitation Learning. 12/8/18 — Our new paper on Machine Teaching for Inverse Reinforcement Learning: Algorithms and Applications will appear at AAAI 2019. 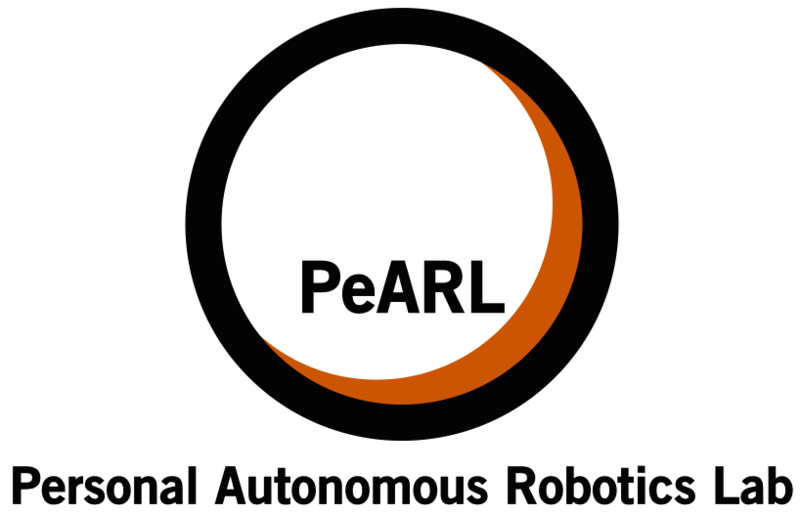 10/4/18 — Two new CoRL 2018 papers now available: Efficient Hierarchical Robot Motion Planning Under Uncertainty and Hybrid Dynamics and Risk-Aware Active Inverse Reinforcement Learning. 3/23/18 — I was awarded the 2018 NSF CAREER Award. 1/12/18 — Two ICRA 2018 papers accepted on Active Reward Learning from Critiques and Incremental Task Modification via Corrective Demonstrations. 11/9/17 — Two new AAAI 2018 papers accepted on Efficient Probabilistic Performance Bounds for Inverse Reinforcement Learning and Safe Reinforcement Learning via Shielding. 8/6/17 — New ICML 2017 paper now available, showing a novel and efficient method for off-policy evaluation: Data-Efficient Policy Evaluation Through Behavior Policy Search. 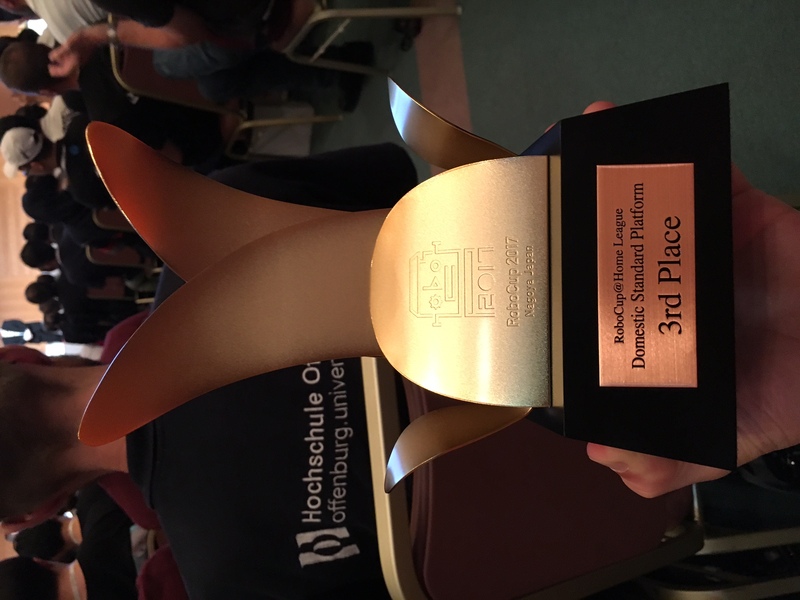 7/30/17 — Our team UT Austin Villa won third place in the 2017 Robocup@Home Domestic Standard Platform League in Nagoya, Japan. And we got a shiny trophy! 6/22/17 — We have five workshop papers at RSS 2017 on active inverse reinforcement learning, human mental modeling, incremental learning from demonstration, hybrid POMDP planning, and visually grounding spatial relationships. 6/14/17 — Two papers accepted to IROS 2017 on Viewpoint Selection for Visual Failure Detection and Error Correction for Brain-Computer Interfaces. 5/12/17 — Our AAMAS 2017 paper shows how to perform safe policy evaluation more efficienty: Bootstrapping with Models: Confidence Intervals for Off-Policy Evaluation.